Get ready for a 100% DIY Farm Wedding! When I first spoke to Katie, she told me her and Ryan having a farm wedding...at the farm that they had just bought. OMG! I can't even explain how much MORE then elbow grease went into making this day so amazing. Katie + Ryan would head to the farm after work and play with their new toys (mini tractors and such), determined to make this somewhat forgotten property into their dream wedding venue. Holy mama of pancakes, their work paid off and then some. For two hunnies who met per chance at a concert, they sure make an amazing team. I can't wait to see how you two continue to transform this property into an amazing wedding venue...I mean, that BARN, and that FARM HOUSE! Here is two an incredible day that required more hours of work than I have ever known a couple to put into their wedding. 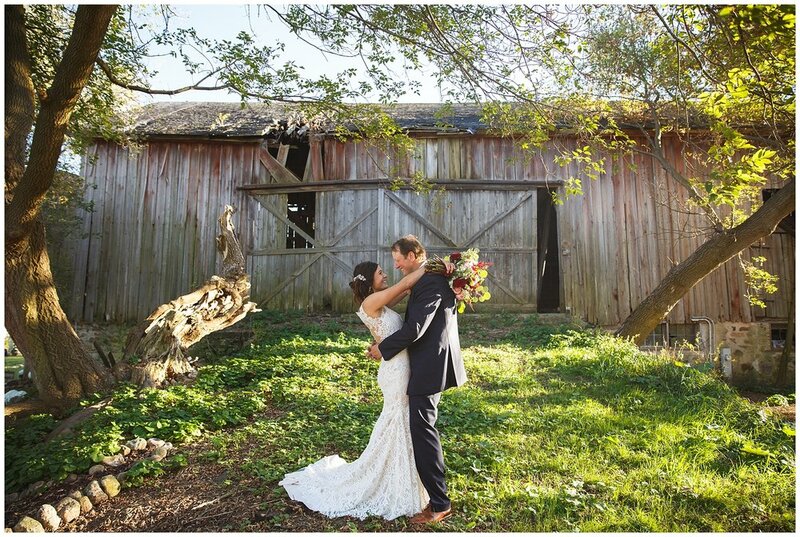 Ryan's best man was his papa :) This gorgeous barn will soon be up and running as a venue space! (ALSO whatttt? These twoooo!) AMAZING custom groom's cake! Katie and Ryan! I am absolutely blown away by the beautiful space you created for your wedding day. 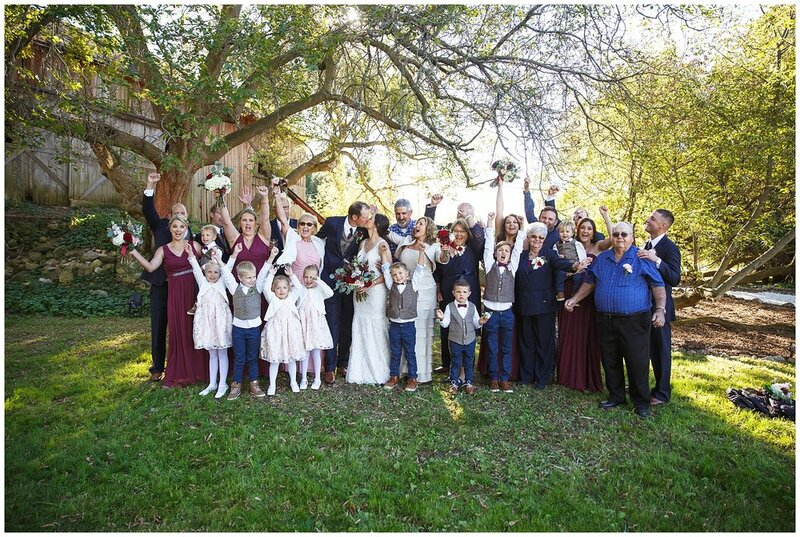 Looking for more weddings like Katie + Ryan's? 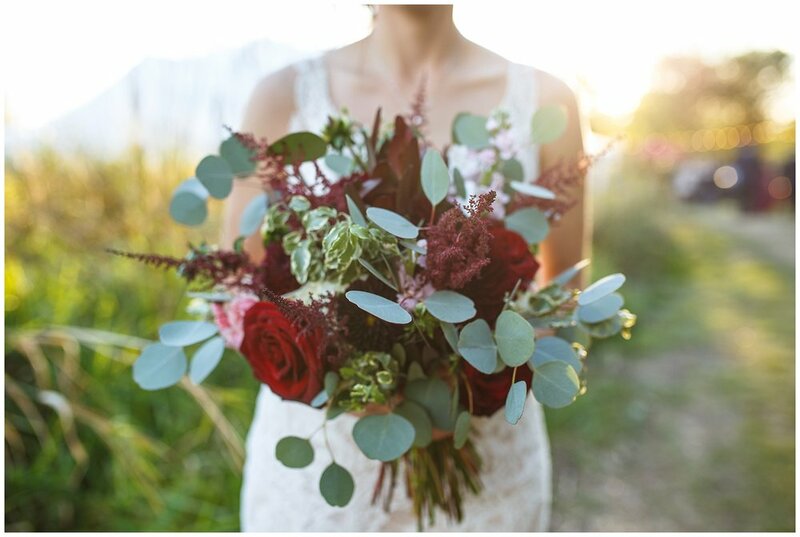 Check out Kim+Jeff's Mapleton Barn Wedding, it is another one of my favs in the farm wedding category!